Dr. Raymond Mollica is a podiatrist treating patients in Brooklyn, New York, and the surrounding communities. He holds certification from the American Board of Podiatric Surgery. He is also affiliated with facilities including the Kingsbrook Medical Center and the New York Methodist Hospital. 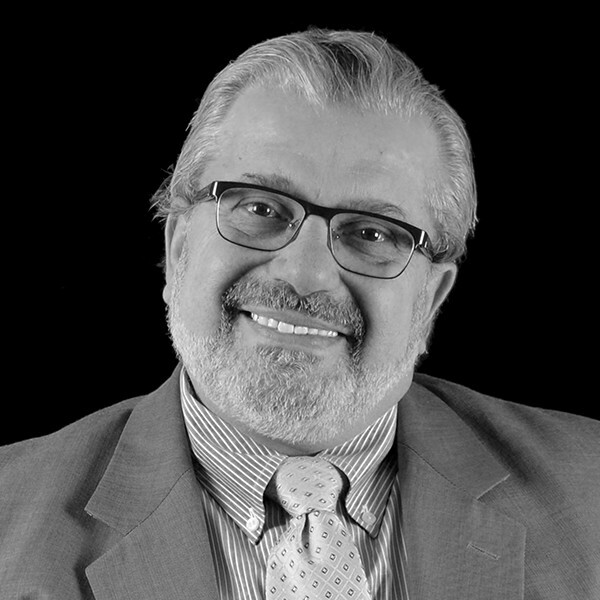 Dr. Mollica attended Brooklyn College and continued his medical education at the New York College of Podiatric Medicine. Dr. Mollica is now a member of professional organizations including the New York State Podiatric Medical Association, the American Association of Hospital Podiatrists, and the American Society of Podiatric Surgeons.